Global lender HSBC has appointed Martin Tricaud as its new regional CEO for the Middle East, North Africa and Turkey (MENAT) region, with effect from 1 June, it announced. 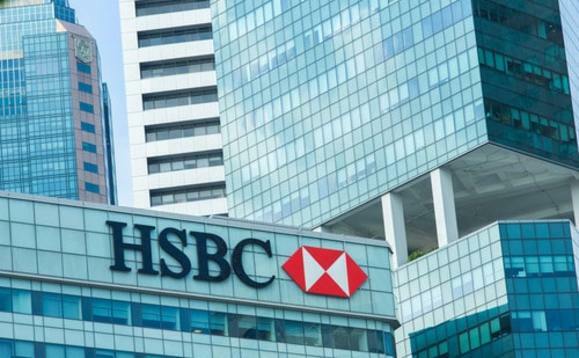 Tricaud, who will also be deputy chairman of HSBC Bank Middle East Limited, takes over from Georges Elhedery, who has been appointed to lead HSBC's Global Markets division. Tricaud moves to Dubai from Sydney where he was serving as CEO of HSBC Australia since March 2017. He also previously served as the president and CEO of HSBC Korea and as global head of Multinationals, Global Banking and Markets, based in London. Martin inherits a high performing business and a strong team from Georges, who has overseen a significant period of growth for the bank in MENAT and I thank him for his contribution and leadership as regional CEO since 2016"
"Martin inherits a high performing business and a strong team from Georges, who has overseen a significant period of growth for the bank in MENAT and I thank him for his contribution and leadership as regional CEO since 2016," Samir Assaf, the CEO Global Banking and Markets and the HSBC Group Executive MENAT region, said. Tricaud has previously worked in the Middle East, serving as regional head of Corporate and Institutional Banking from 2004 and 2008, senior general manager HSBC Egypt from 2001 to 2004, and CEO of Crédit International d'Egypte (a subsidiary of Crédit Commercial de France) from 2000 to 2001. In his new role, he will "lead HSBC's next period of growth in MENAT", which includes two of the bank's ‘scale markets' - the eight locations worldwide that drive around 60% of group revenues. In the year ending 31 December 2018, HSBC made a reported profit before tax of $1.5bn in the MENAT region. Its regional operations in nine countries includes some 350 offices and around 10,500 employees.